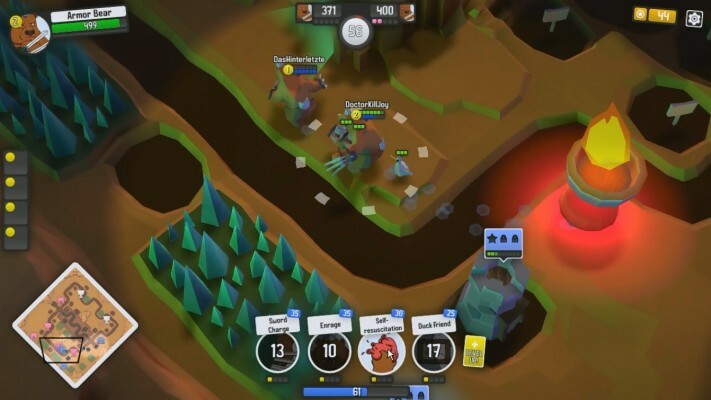 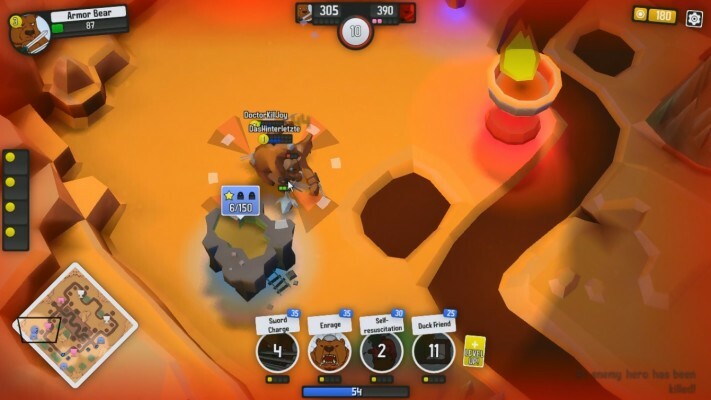 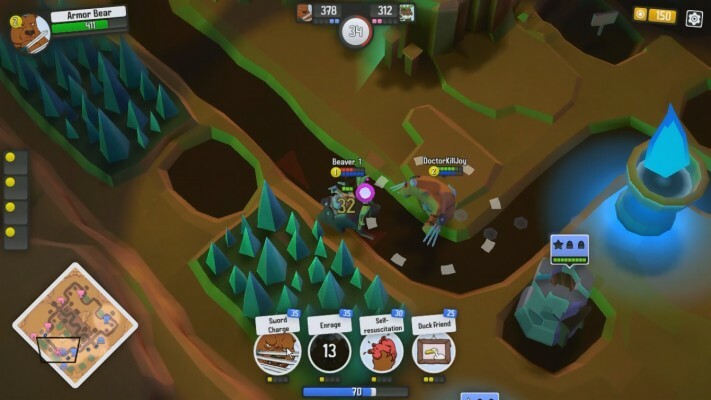 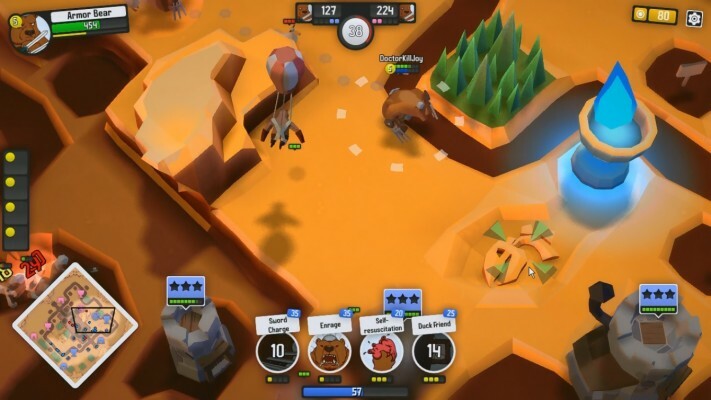 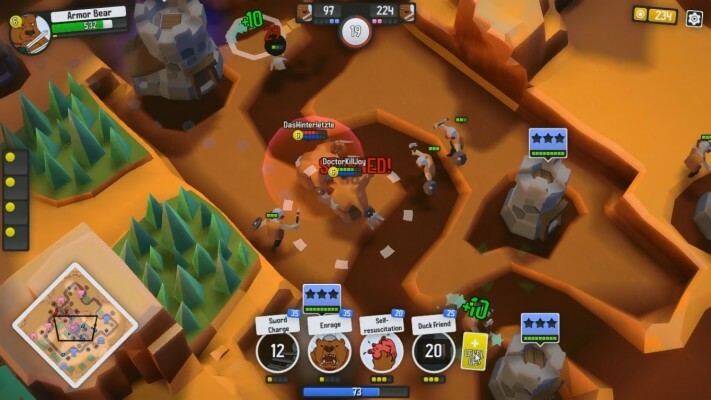 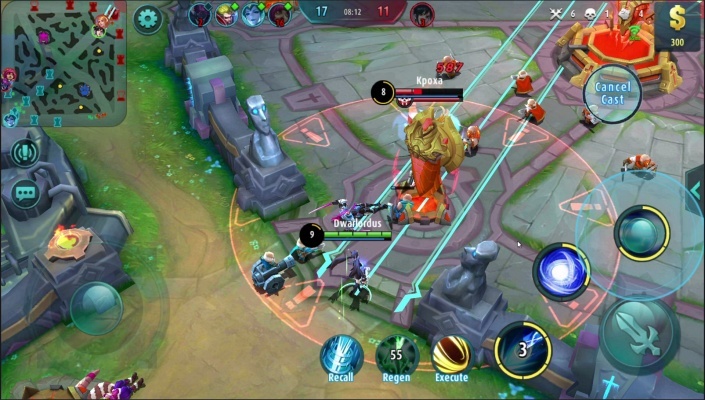 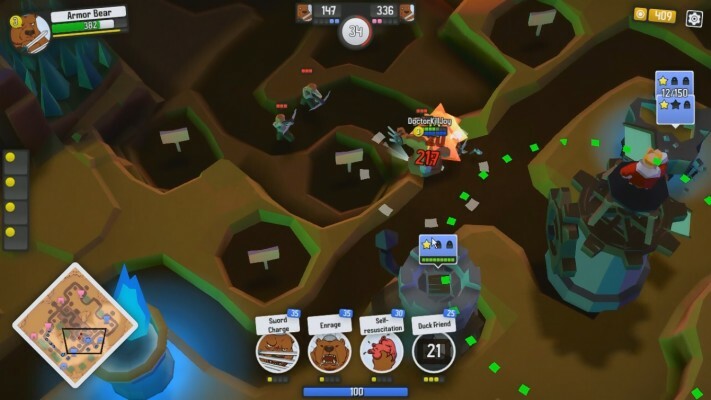 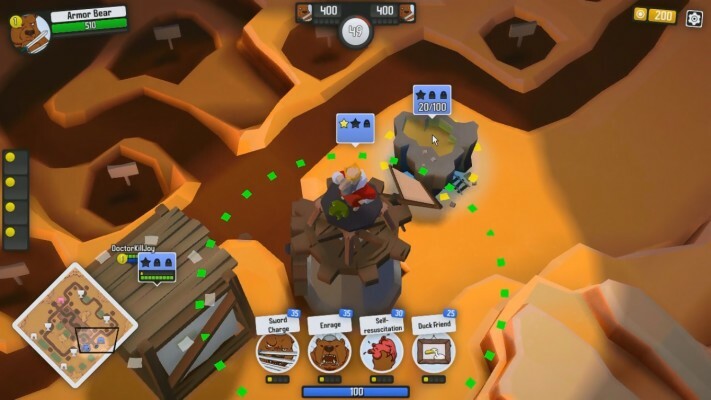 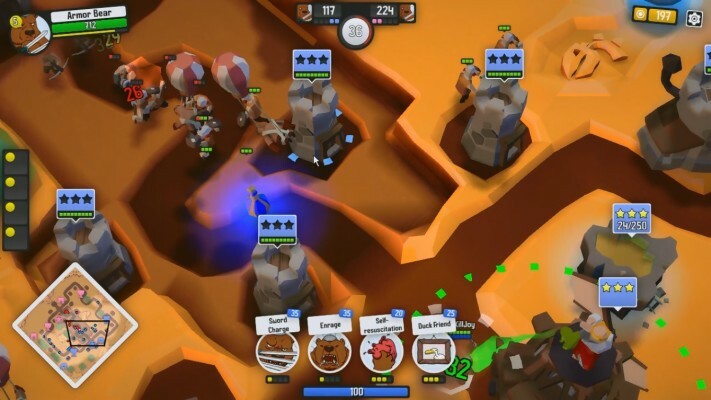 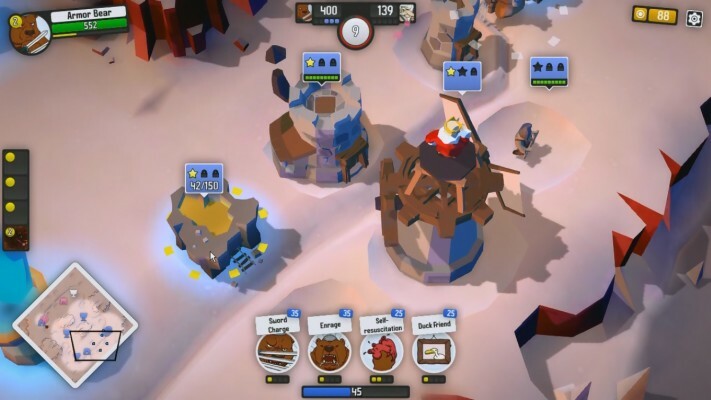 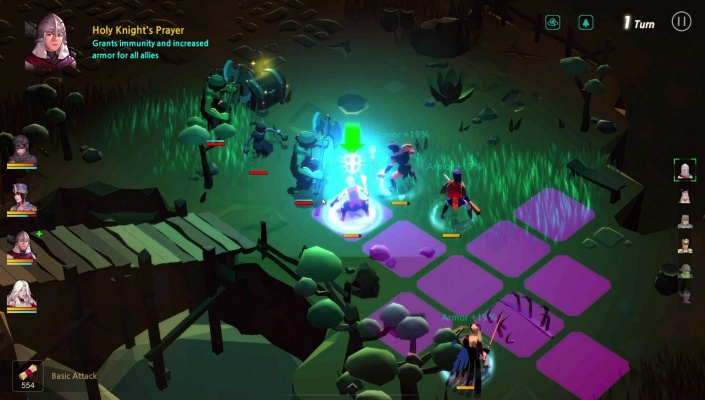 Dethroned has MOBA elements mixed with RTS and tower defense genres. 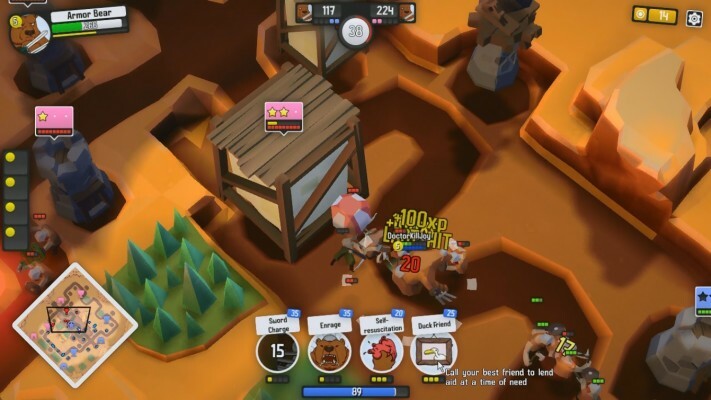 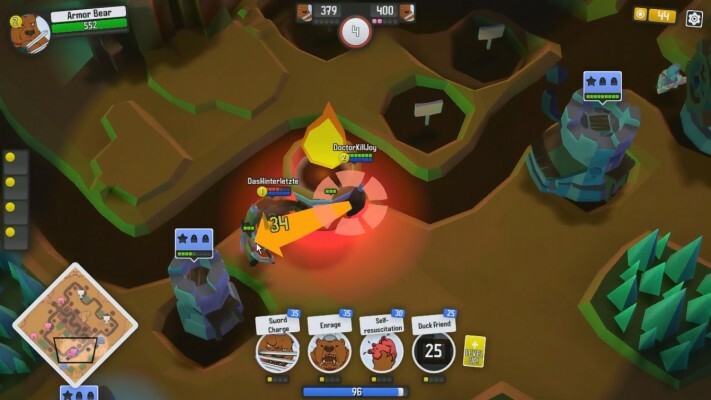 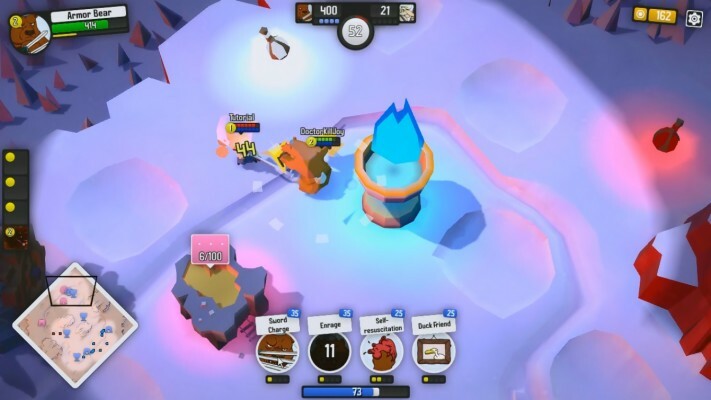 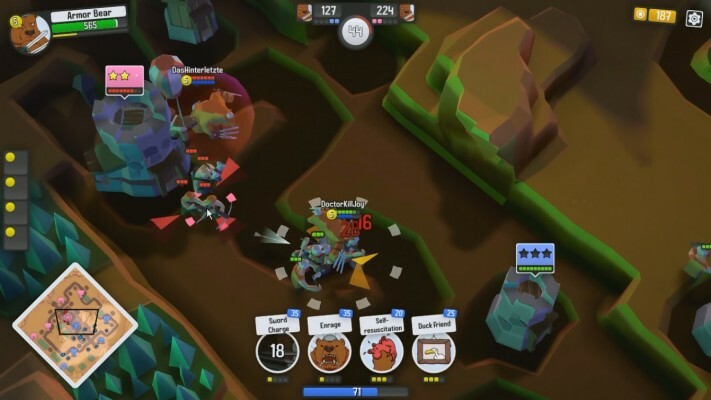 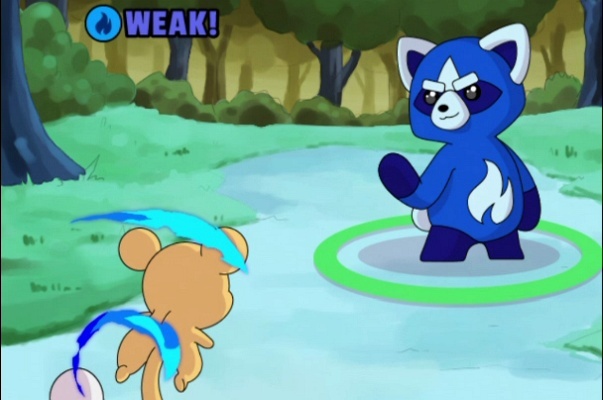 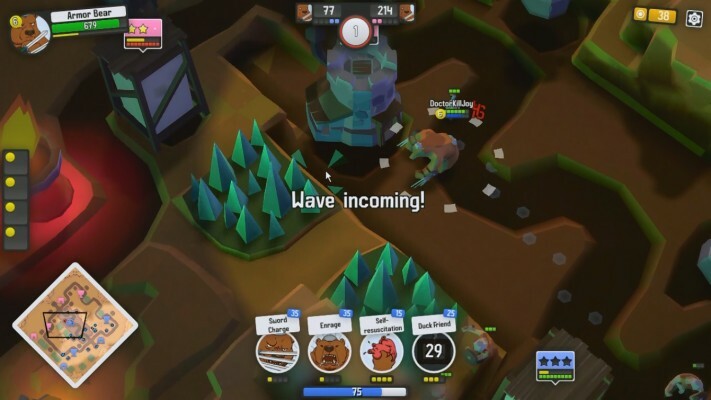 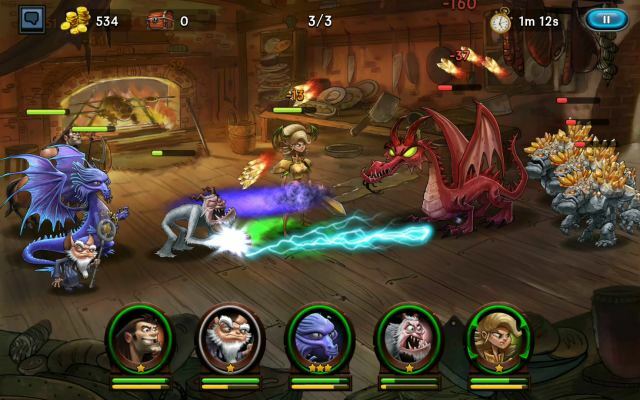 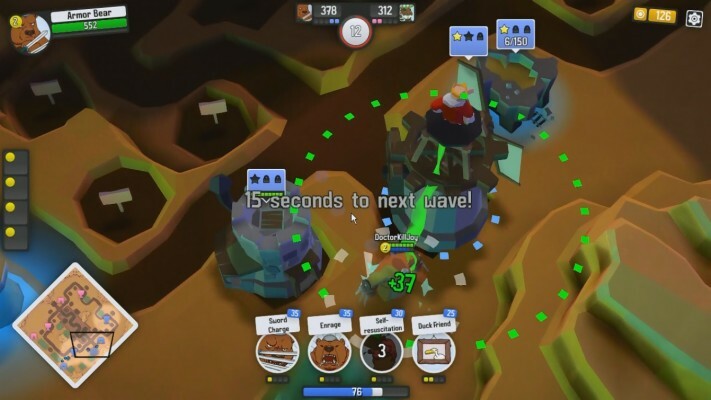 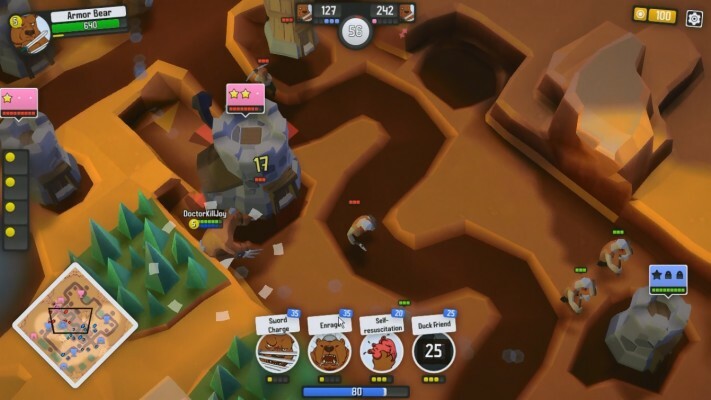 The player controls a hero character, builds defenses, trains troops and engages the opponent in quick intense matches. 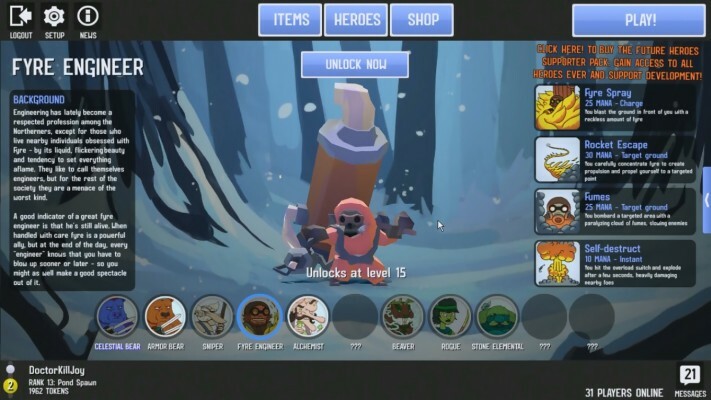 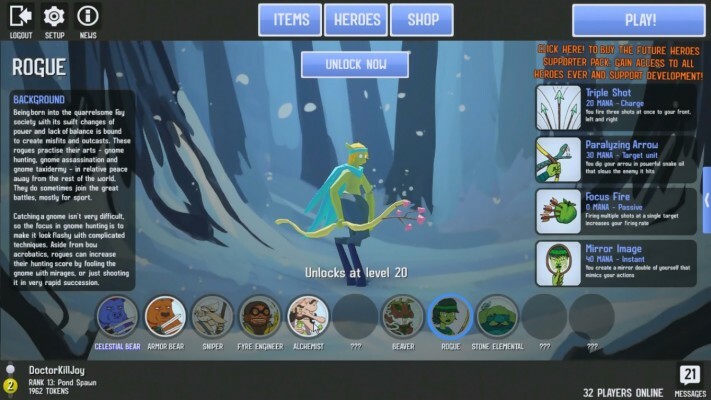 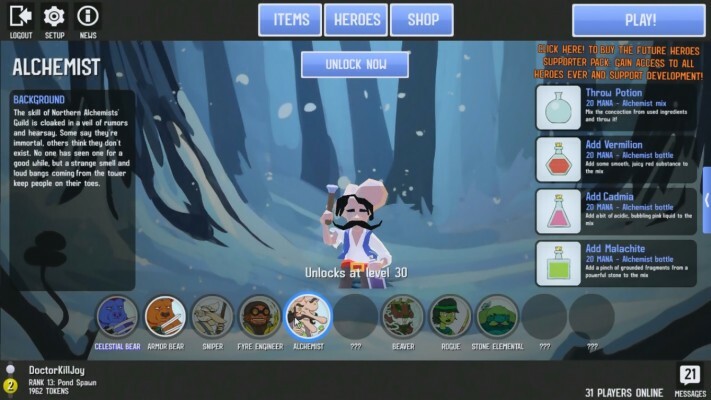 Between matches the player acquires and equips new items (for heroes) and builds combinations of them.